Antongona is an archaeological site, which is located in the Imamo Region, in the central part of the African island nation of Madagascar. At the beginning the first inhabitants of the site were the Vazimba, a settlers who have inhabited the uplands. 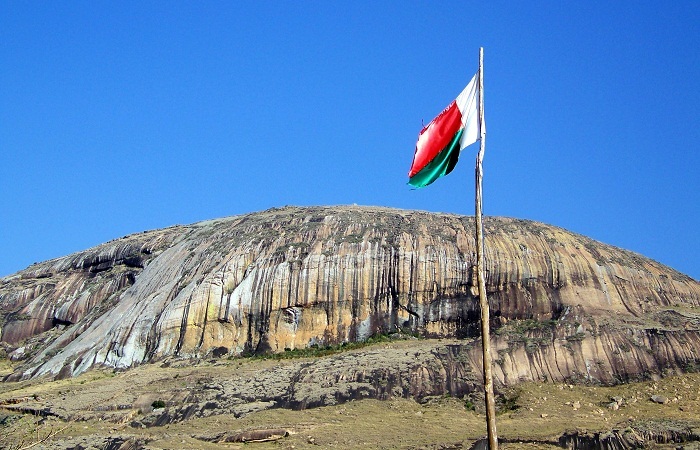 This happened some time between 16th and 18th century, and the first royal who wanted to conquer the site was King Ralambo, willing to take over Antongona for its primary location, i.e. strategic position. Antongona consists of two main groups of archaeological sites. Both are situated on natural rock formations, 300 meters (984 feet) apart, where stone walls and doorways augmented the inherent defensive qualities of the rock formations constructed upon. Featuring a lovely natural location, with a beautiful view from the top, to the east can be seen the capital and across can be seen the undulating relief of the former Merina Kingdom, also known as Imerina. Nowadays, two of the houses have been converted into local museums, and around there are some stone ruins, such as: walls, retaining walls, tombs etc. 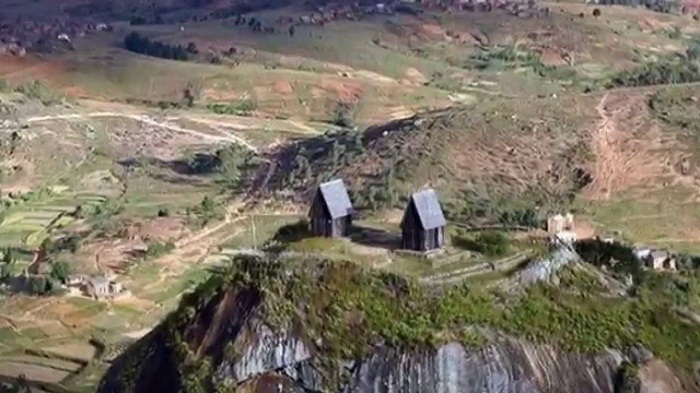 They have been reconstructed by the Ministry of Culture in 1980, which made Antongona to be listed on the tourist map of Madagascar. Not just that, in 1997 the site was also added to the Tentative list of UNESCO World Heritage Sites, in the cultural category and putting them under protection by the world organization as well. Truly, this is an impressive archaeological site which can give us an explanation about how life actually was in the past on the island.